On January 1st, if you are over the age of 21, you can legally walk into a licensed dispensary and purchase recreational marijuana. Most people think you’ll be able to go and purchase marijuana in any city in California, but the reality is that there are only a handful of cities that are embracing the legalization. Some cities who are granting licenses to recreational marijuana businesses include Oakland, Los Angeles, and our very own San Diego. Some budding entrepreneurs are even establishing a string of marijuana friendly businesses in Desert Hot Springs, including a weed-friendly spa. The market potential for recreational marijuana is huge, and can provide a huge boost in state revenue through taxes. If you choose to visit a marijuana dispensaries, you need to understand you can’t simply smoke anywhere. It generally follows the same rules of where you shouldn’t smoke cigarettes. You cannot smoke marijuana at public indoor establishments, including bars. Don’t smoke in your car either, as using the drug in a moving vehicle or having an open container in the car is illegal. Prop 64 allows for local establishments to apply for licenses that will allow people to consume marijuana on the premises, as long as there is no alcohol or tobacco consumption. 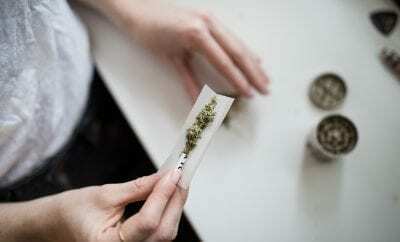 At current medical marijuana dispensaries, customers are able to “sample” product, by smelling it before purchasing it. With new recreational businesses, these strategies will need to be reworked. While customers will still be able to inspect the product under the supervision of an employee, all products will be sealed in a tamper evident, child resistant packaging. If the product is taken out of the packaging at any point, it must be discarded per the law. This is so employees and businesses can maintain a level of hygiene and cleanliness with their product. 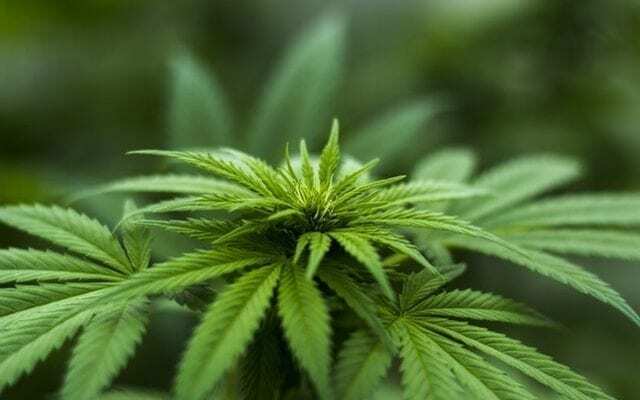 The new state law will require stringent testing procedures to ensure tight quality control over recreational marijuana. 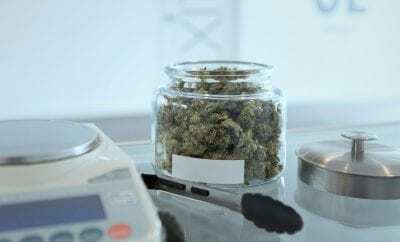 If a marijuana distributor is about to ship new stock to businesses, a laboratory must test the product for mold, pesticides, and bacteria. The lab will also check for the precise amount of THC, the psychoactive compound found in marijuana, and it must be clearly labeled on the outside of the packaging. These new controls will add more control over bogus distributors who are pushing low-quality marijuana. If you already regularly purchase medical marijuana from dispensaries, you won’t particularly notice any real changes come January 1st. Security might become tighter at businesses, and employees might have to wear an ID badge, but for the most part, the transition should be smooth. Recreational marijuana is finally coming to California, and with it comes the potential to provide a massive boost in state revenue, as well as making it easier for those who use it for medical uses to get it.